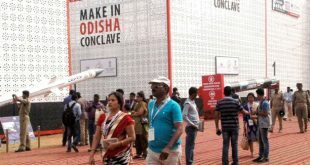 Bhubaneswar: The Information Technology and Electronic System Design and Manufacturing (ESDM) sector attracted over Rs 1500 crore investment during the Make in Odisha Conclave at Bhubaneswar. 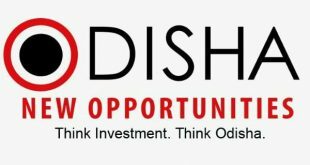 During a one-to-one meeting on 1st December with the investors, more than 10 companies in the field of Electronics Manufacturing, LED Light manufacturing, and Solar Panel manufacturing discussed with the department minister Pranab Prakash Das and showed their keen intention for investment in Odisha. 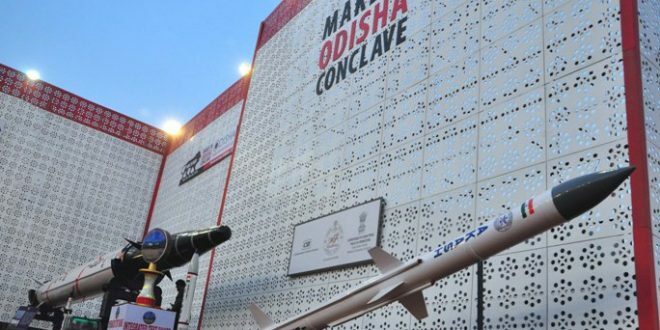 Investment intention of more than Rs 1500 crores in the field of Electronics Manufacturing and IT in Odisha were received during this one-to-one meeting. The Companies like Solix Technologies Inc. of USA visited the Electronics Manufacturing Cluster at Info Valley and is interested in investing in the field of Electronics manufacturing. Indisun Energy showed its interest to set up a Solar Panel Manufacturing unit with an initial investment of Rs.300 crores at Info Valley. Maiestas Technology Pvt. Ltd expressed its intention of an initial investment of more than 200 crores at the Electronics Manufacturing Cluster of Info Valley. 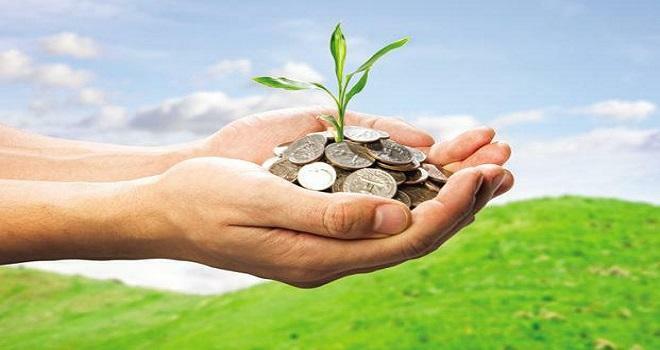 Other companies like G-ON Energy Control, HP Micro System, Bayside Global Electronics Pvt. Ltd., Tasking Solution Pvt. Ltd etc were also discussed in detail during the one-to-one meeting.